Is your furnace reaching the end of its expected life? Are you tired of being cold? According to InterNACHI, furnaces are designed to last between 15 and 25 years, assuming the unit has been properly maintained. If you’ve noticed an increase in repair bills, higher heating costs or temperature variations throughout your home, it may be time to replace your heating equipment with a furnace that is more reliable and energy-efficient. Most homeowners choose to replace their furnaces with similar heating equipment that uses the same type of fuel. For example, if you already have an electric furnace, the easiest option would be replacing it with another electric furnace. However, if your home uses another type of fuel, like gas or heating oil, for other appliances, it may not be too difficult to install a furnace that uses a more efficient fuel type. Of course, this depends on your personal preferences and budget. 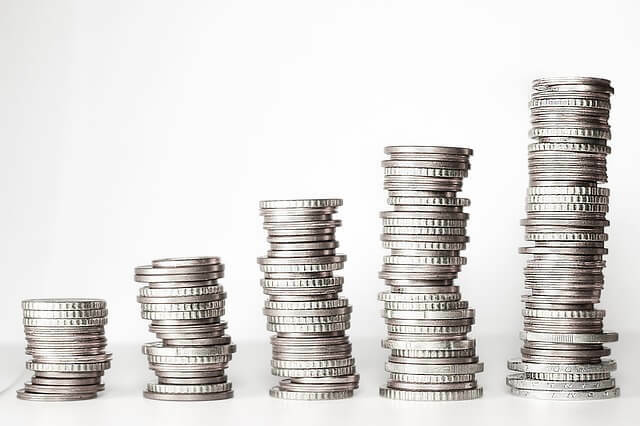 Electric furnaces are often cheaper to install but more expensive to operate, and gas furnaces are more expensive to install but offer lower monthly heating bills. In order to ensure that you get the best furnace for your home, it must be properly sized. The square footage of heated space, number of doors and windows and your ceiling heights are all calculated in order to determine the correct size of your new furnace. This is important because an undersized furnace may operate for longer periods of time in order to heat your home to the desired thermostat setting, which results in higher monthly heating costs. A furnace that is oversized may not run long enough to fully circulate and filter the air in your home, which can result in an increase in indoor allergens and rooms that are colder or warmer than your thermostat setting. If you decide to install a gas furnace, you will have the ability to choose between single and multi-stage furnaces. A single stage furnace has two settings, including on and off, which means when it is on, it is operating at 100 percent of its designed capacity. A multi-stage furnace has the ability to adjust the blower speed and the flow rate of the gas, according to how much heating power is needed. Some high-efficiency models also convert a portion of the exhaust gas back into heat, which results in significantly lower monthly heating bills. Homeowners can choose between standard and high-efficiency furnaces. A standard-efficiency furnace is typically 80 percent efficient while a high-efficiency furnace is 90 to 97 percent energy efficient. The percentage relates to the amount of energy that is converted to heat. In an 80 percent efficient furnace, 80 percent of the fuel used is converted to heat while 20 percent is lost. Conversely, in a 97 percent energy efficient furnace, only three percent of the energy is lost, which results in lower monthly heating costs. For many homeowners, the overall cost to install their new furnace is a huge factor. 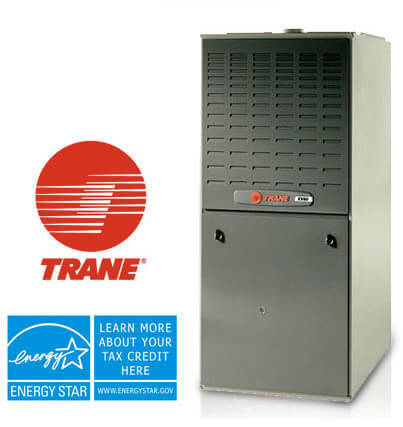 The energy efficiency rating and type of furnace you install will contribute to the overall costs. In general, the higher the energy efficiency, the more complex the system and the higher up-front costs. However, those costs are often mitigated with lower monthly heating bills. Choosing a standard efficiency furnace can reduce your installation costs, but your monthly heating bills would be higher over the lifetime of the unit. If you are having trouble determining which furnace would be best for your home, we can help. Our HVAC technicians at Temperature Pro in central New Jersey can help you choose the right gas or electric furnace for your home, and it starts by determining the correct size. We always perform calculations to determine the correct size of your furnace so that you receive the heating power and efficiency you need during the cold winter months. Once we determine the correct size, we will discuss the pros and cons of choosing between a standard and high-efficiency furnace so that you can make an informed decision. Once you have selected the furnace of your choice, we can order the unit and install it in a timely fashion. To learn more about our furnace installation and replacement services and to schedule an estimate, call us at (732) 515-7185 and don’t forget to take a look at our financing and rebate options.